For this new edition, Janel Mueller has assembled the four publications attributed to Parr—Psalms or Prayers, Prayers or Meditations, The Lamentation of a Sinner, and a compilation of prayers and Biblical excerpts written in her hand—as well as her extensive correspondence, which is collected here for the first time. Mueller brings to this volume a wealth of knowledge of sixteenth-century English culture. She marshals the impeccable skills of a textual scholar in rendering Parr’s sixteenth-century English for modern readers and provides useful background on the circumstances of and references in Parr’s letters and compositions. 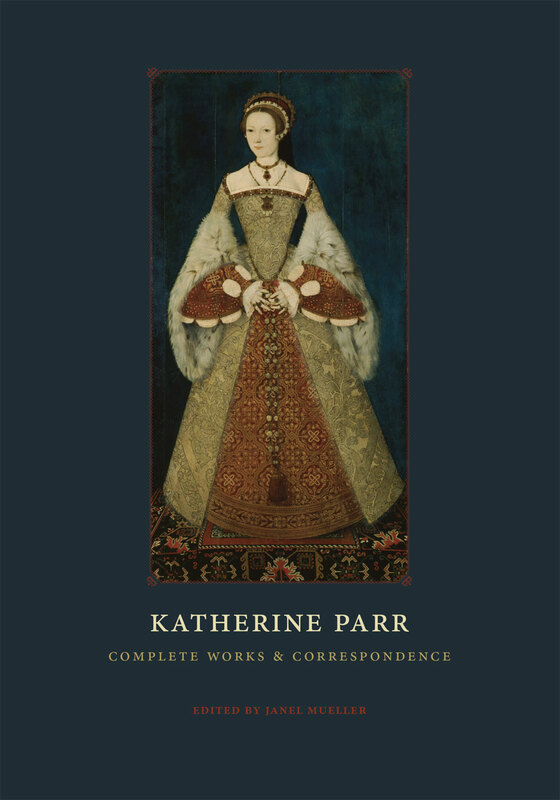 Given its scope and ambition, Katherine Parr: Complete Works and Correspondence will be an event for the English publishing world and will make an immediate contribution to the fields of sixteenth-century literature, reformation studies, women’s writing, and Tudor politics. "[T]his meticulous volume will prove vital to historians, literary scholars, and others interested in early modern women writers. It is unlikely to be superseded. Highly recommended."